American rapper Lil Wayne says he has joined the Jay-Z-owned Roc Nation music label. During a show at Slippery Rock University in Pennsylvania on Tuesday, the rapper told the crowd that he’s now a member of Roc Nation. “Is it cool if I just say it? It’s the Roc you know I am a member of that team now,” Wayne said. Subsequently, Wayne put up the Roc Nation’s diamond hand sign before delving into a performance of classic club banger, ‘Lollipop’. 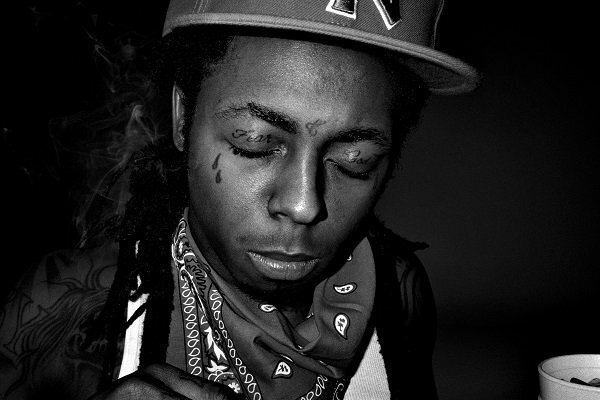 Wayne has been a member of Young Money Cash Money Billionaires (YMCMB) label throughout his career. But his recent rift with label boss and father figure, Birdman, over the rights to his Carter series has ignited speculation that he may want out of YMCMB. The rapper has been enmeshed in a legal tussle with Birdman since 2014 and reportedly sued him for a whopping $51 million. While performing at the Camp Flog Gnaw Festival in November 2016, Wayne shouted out “The Roc” – an action that led many to assume he had joined Jay-Z’s label. Again in January, the rapper dropped another hint at a show in Miami. “When you see me, it’s YMROC,” Wayne said. In December 2014, the rapper blamed Birdman for the delay in releasing his albums.